Advance notice of some exciting events hot off the press for Globe this term! 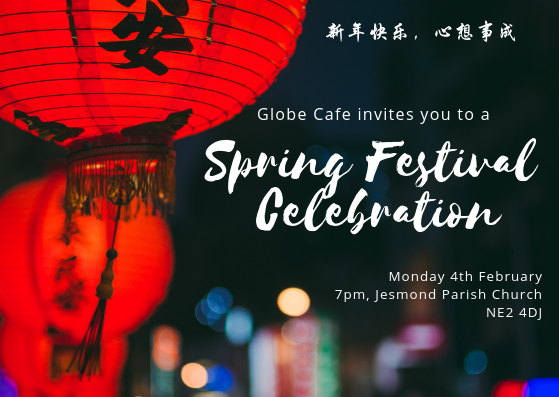 4th February – Spring Festival @ Globe Cafe (7pm, Jesmond Parish Church). Please email info@the-globe.org if you’d like to perform or lead an activity based on East Asian culture. 9th February – Ice Skating trip (3:15pm, Jesmond Metro station). 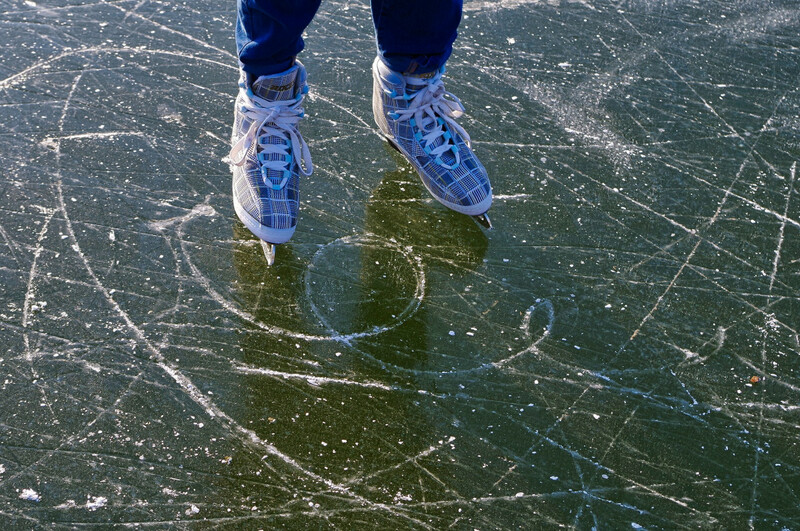 Try out ice-skating with an on-ice disco followed by a meal at Sambuca’s. 8th March – Newcastle Eagles basketball. The Eagles take on Glasgow Rocks at the Eagles Community Arena. Tickets are £12 students / £18 non-students. Get in touch by 26th Feb if you’d like to come. Next: Next post: さぁ祝おう Japanese night!